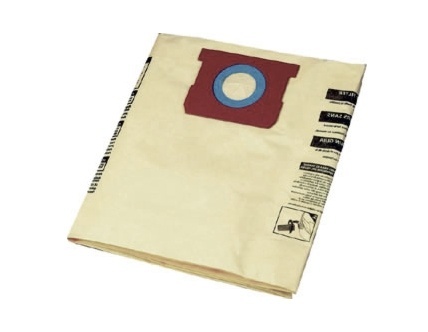 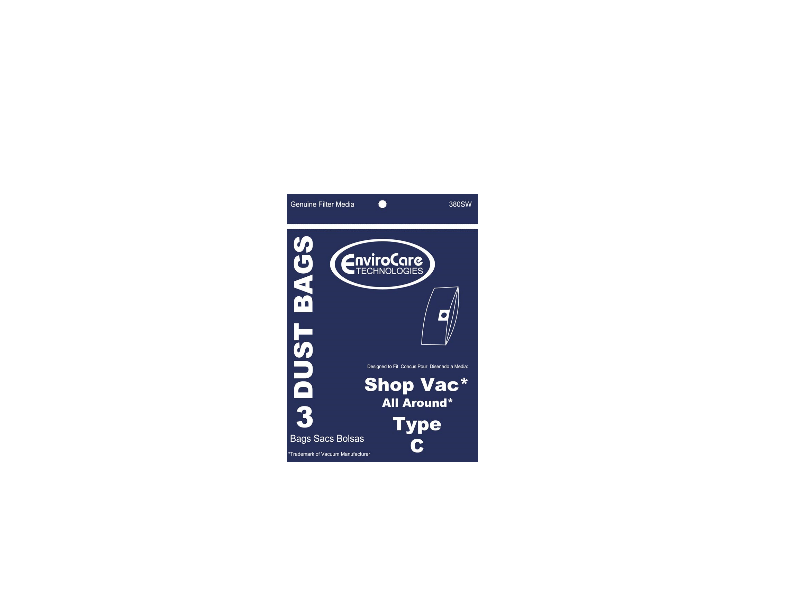 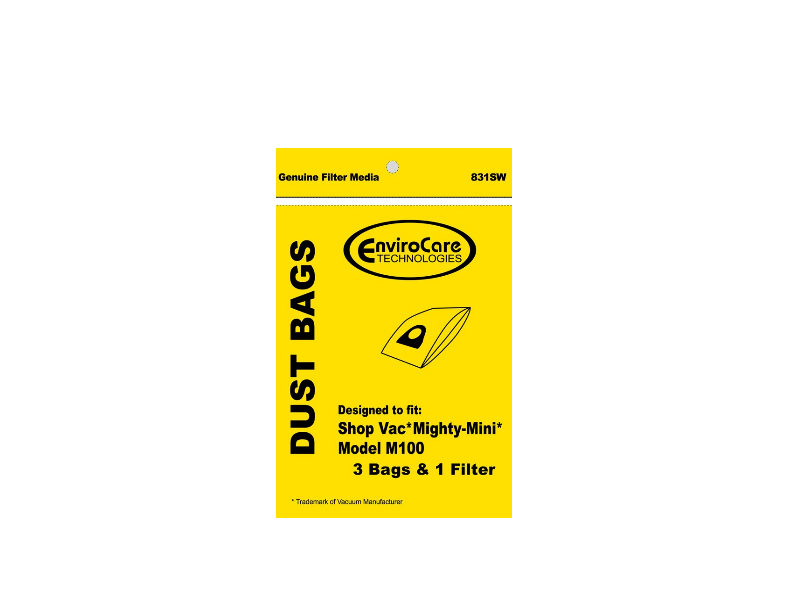 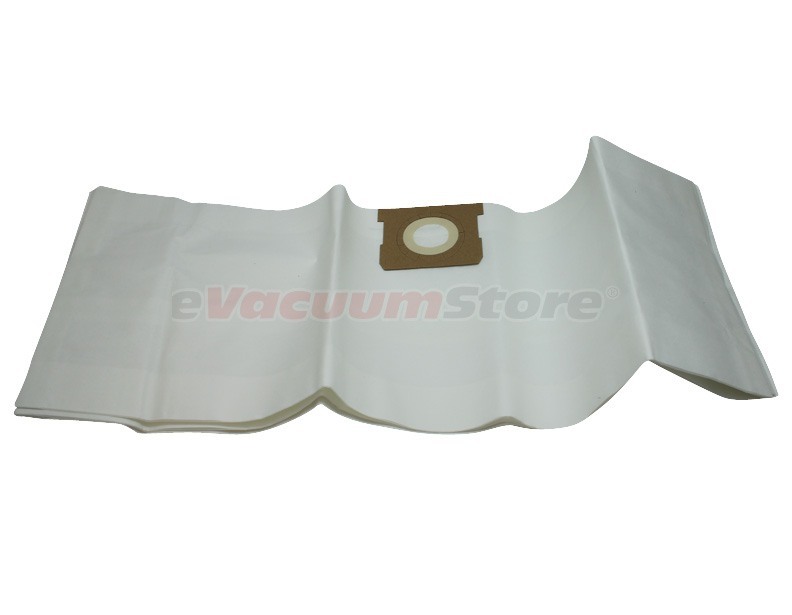 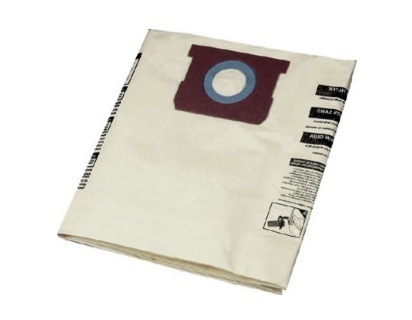 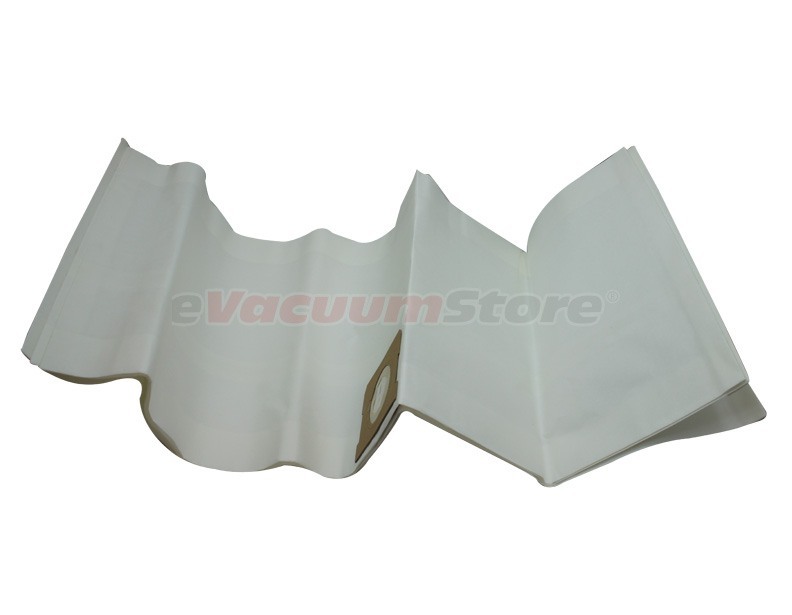 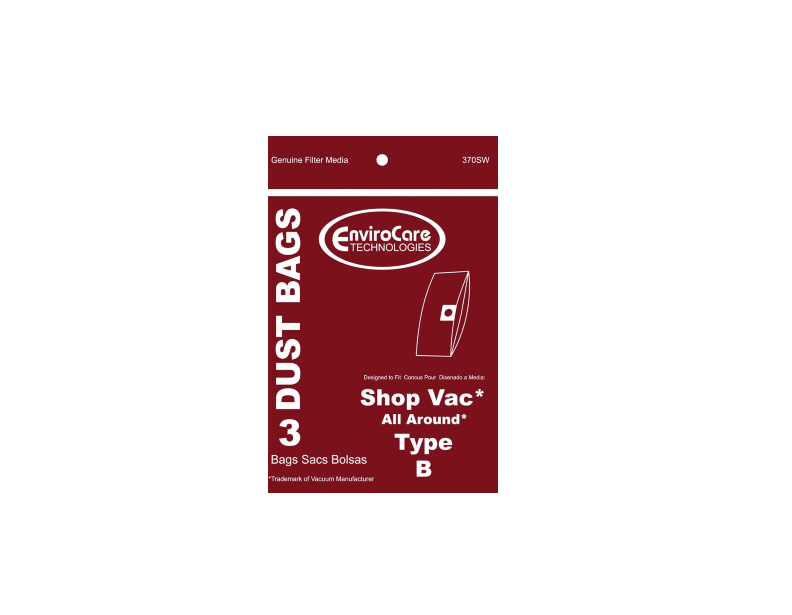 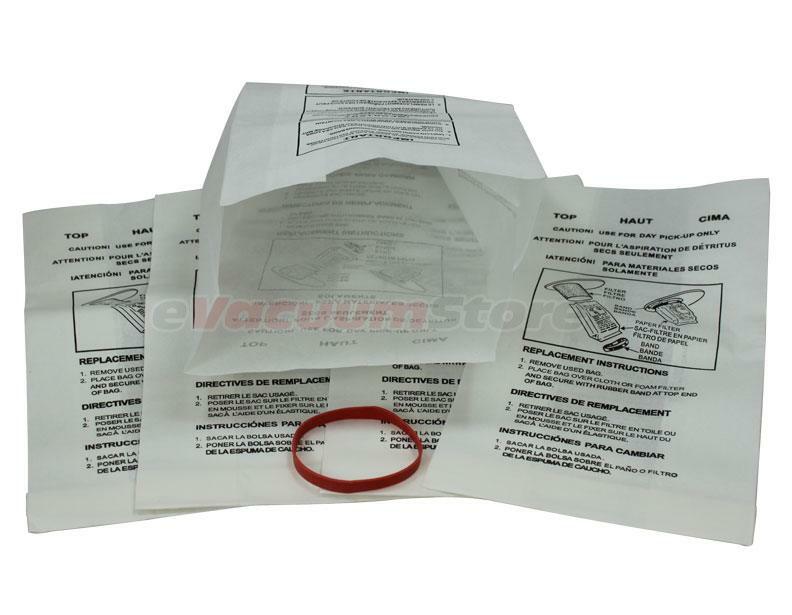 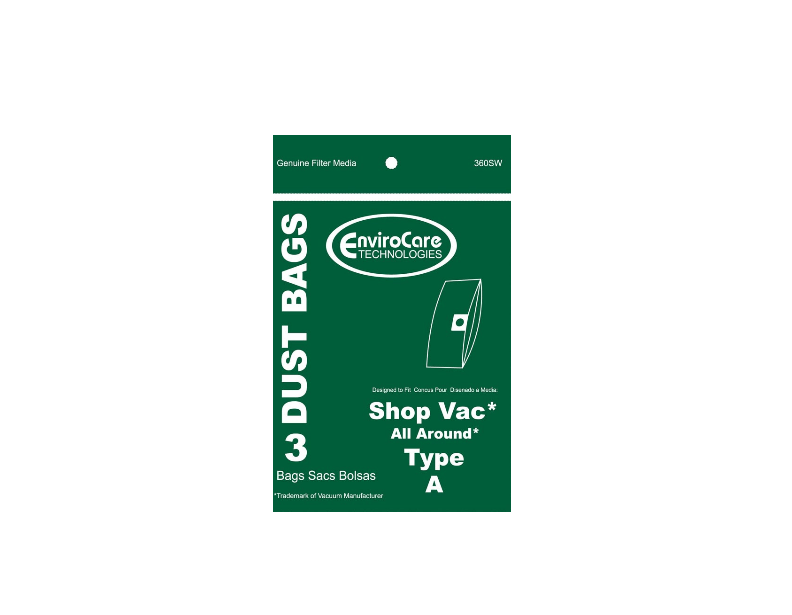 Use these wet/dry vacuum bags to keep your Shop-Vac running at peak performance. 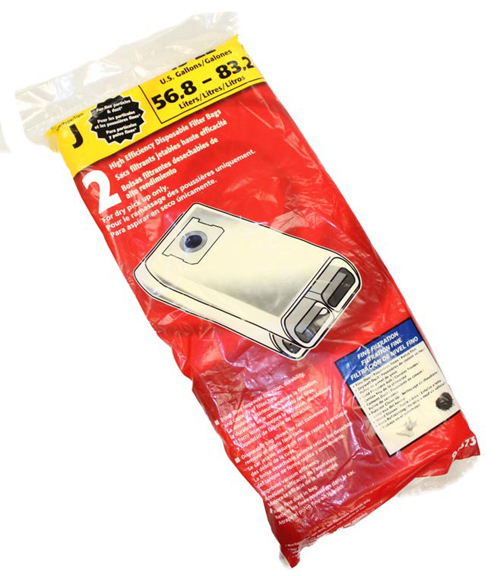 Make sure to verify your debris tank capacity before ordering. 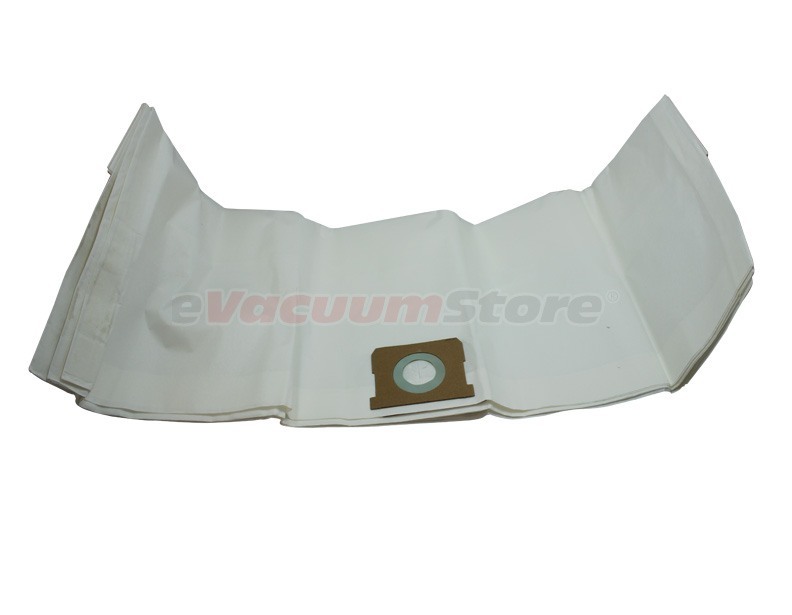 If you have any further questions, or would like assistance ordering, give us a call at 1-866-972-8227.